Chia Hsiang Fa Enterprises Co., Ltd.
1. Suitable for boxing, house ware free promotion attached by ready-to-sell merchandises. 2. 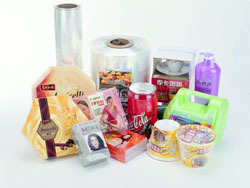 It can promote your products with bright and attractive colors to upgrade their values. 3. 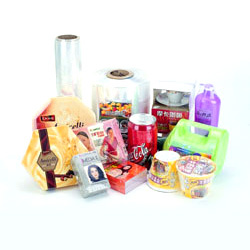 Category packaging materials and containers. 1. Thickness (min-max): 0.035~0.07 / 0.04~0.05 / 0.05. 2. Flat Width (min-max): 13~450 / 15~480 / 13~450. 3. Length: 500~2000M/R / 500~1500M/R / 2000M/R. 4. Cut Length (min-max): 15~1000 / 15~1050 / 15~1000. 6. Print color: 1~8 / 1~8 / 1~8.